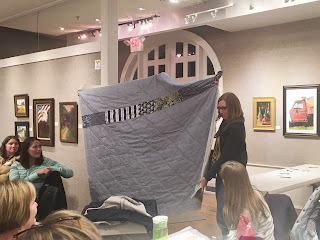 Our next meeting is only 11 days away and the bee blocks for Hive 1 are underway! 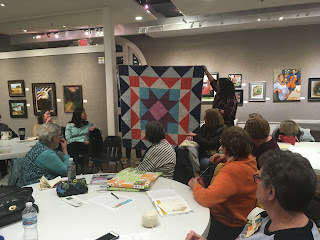 Have you started your bee blocks yet? 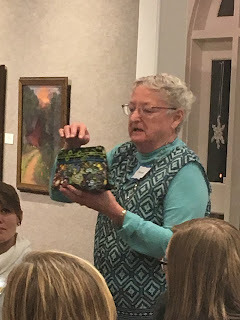 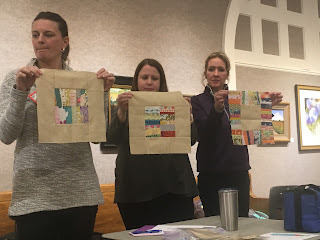 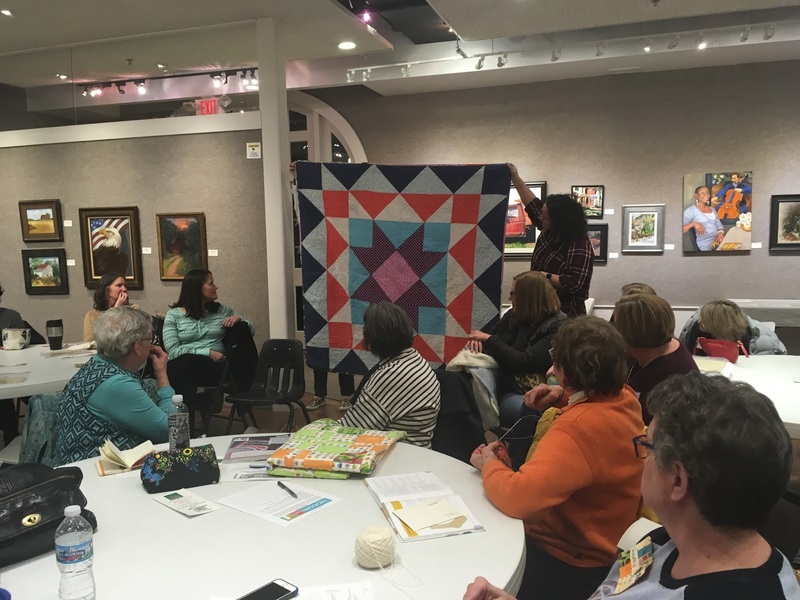 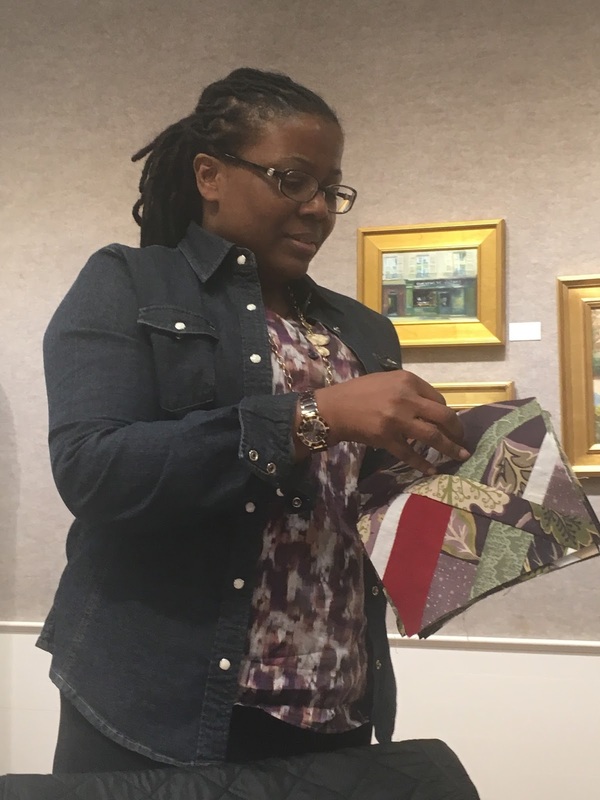 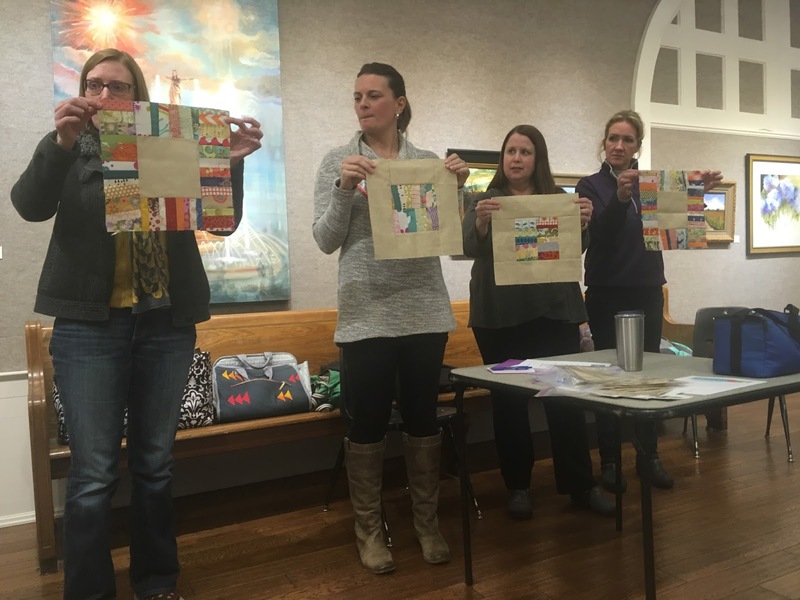 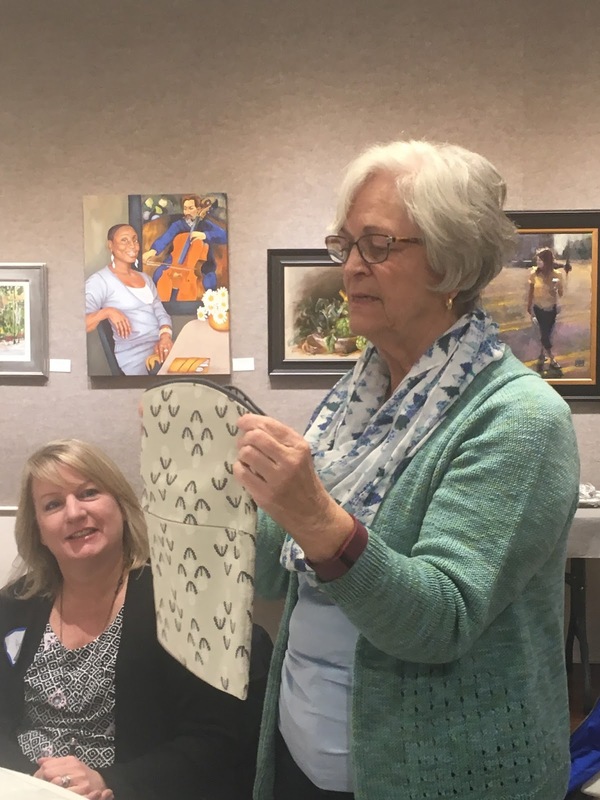 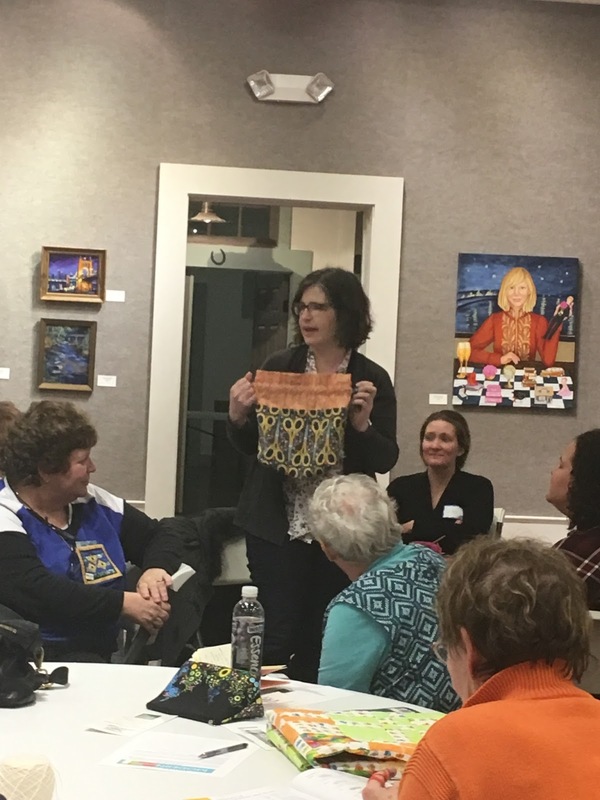 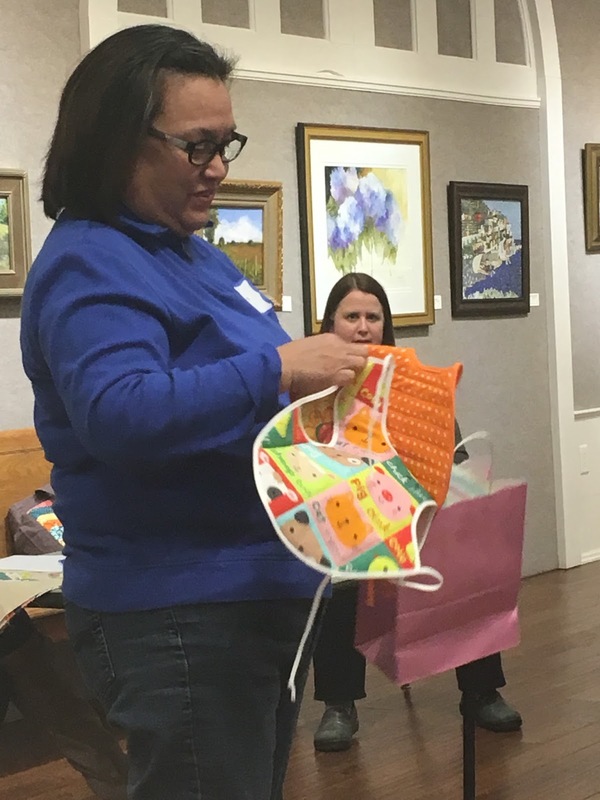 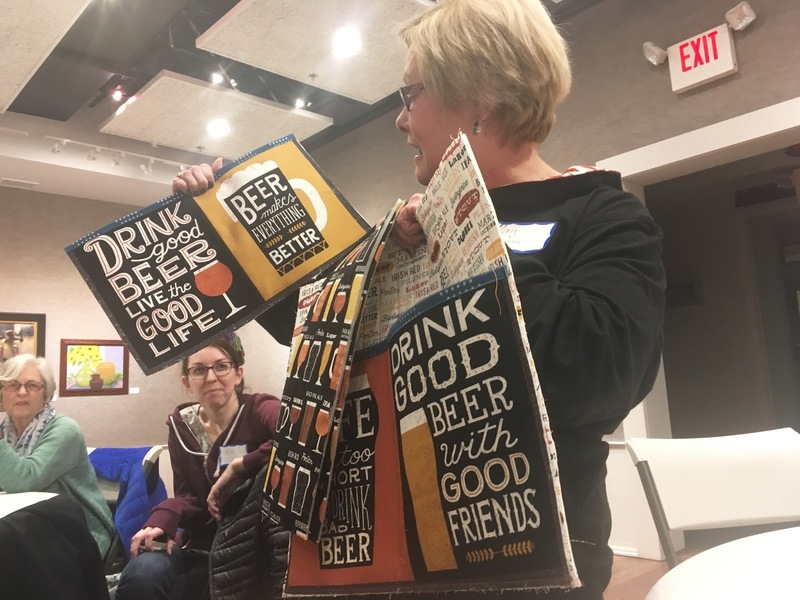 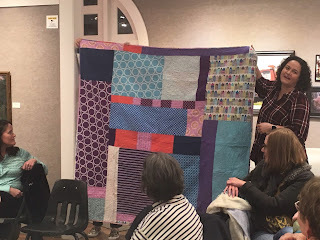 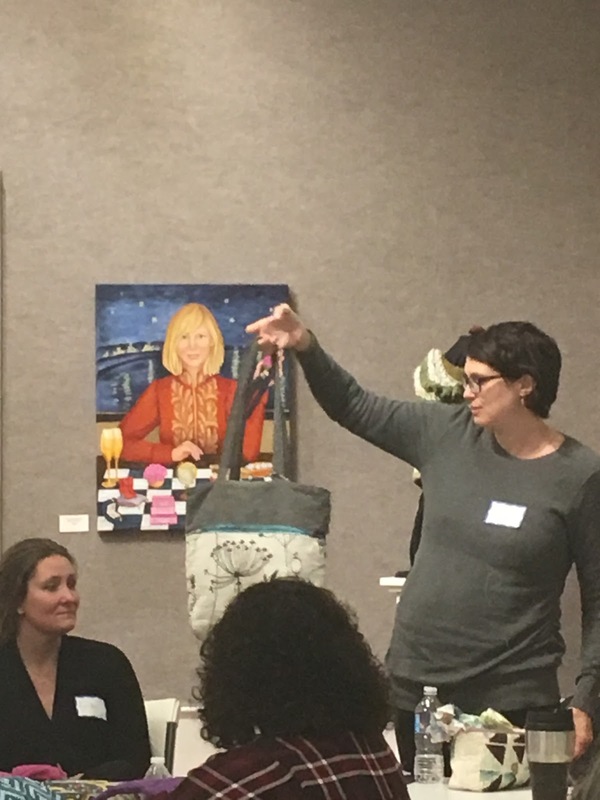 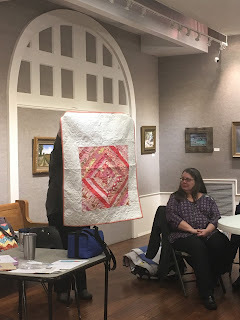 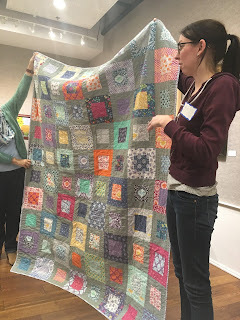 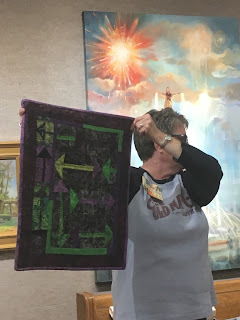 Christine shared her bee block examples at the January meeting and passed out instructions and background fabric to use in each block. 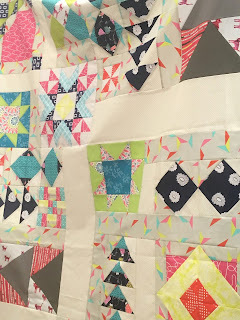 I had such fun making these blocks! 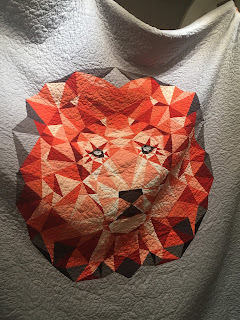 It’s always nice to revisit your scrap bag and find long lost treasures. 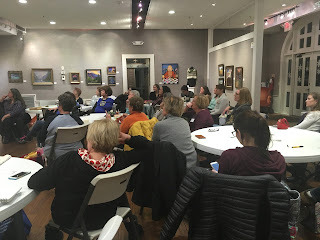 Our next meeting will be on February 8, 2017. We look forward to seeing Yolanda’s blocks! 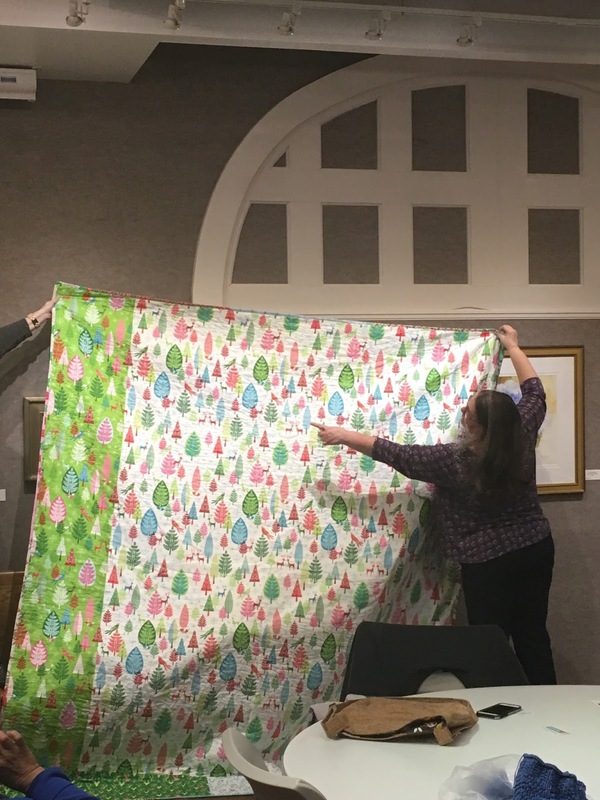 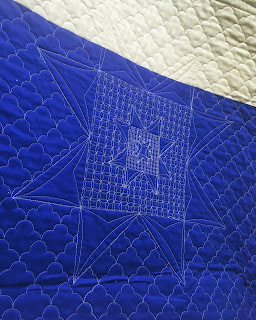 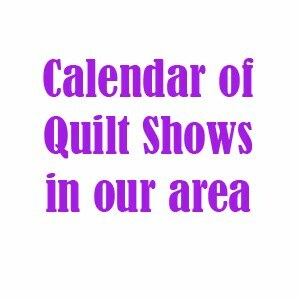 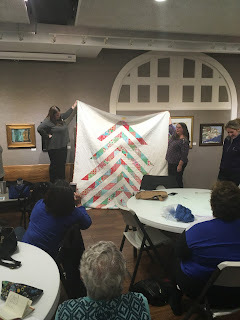 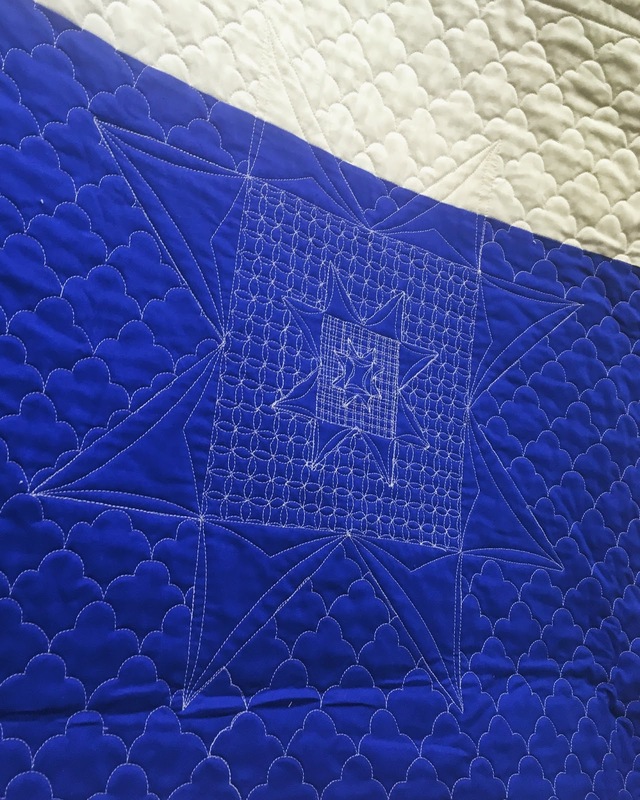 Happy Holidays from the Cincinnati Modern Quilt Guild! 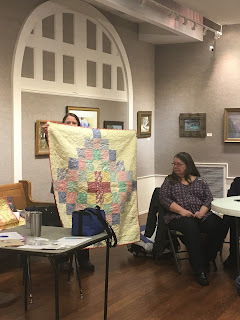 Many surprises were in store at this meeting! 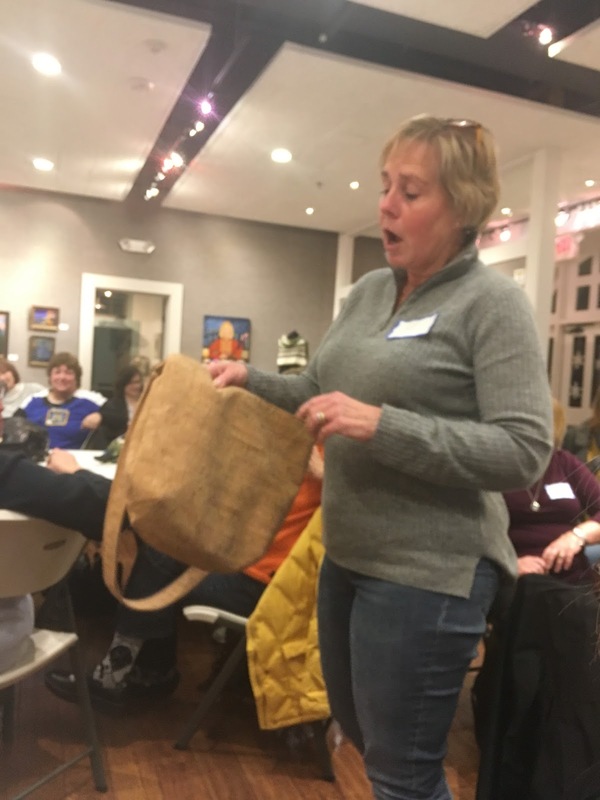 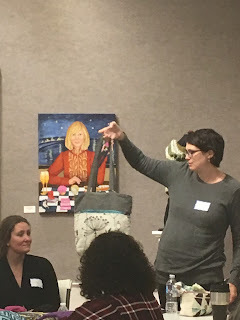 The much anticipated zipper pouch swap, show and tell and celebrating over delicious snacks and drinks. 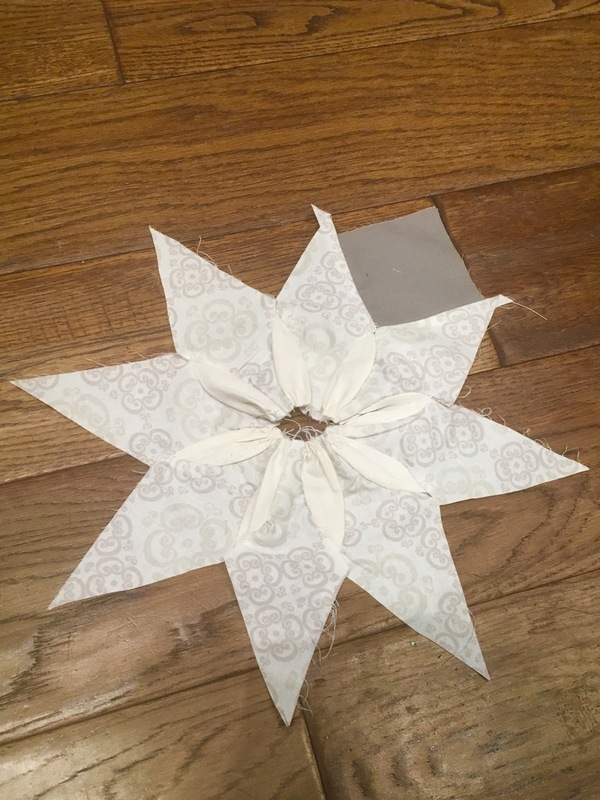 Ice Breaker: What will you be sewing during the Holidays? 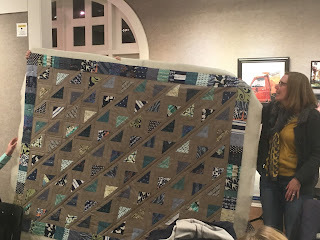 · Devoting time to a 10 year old UFO! 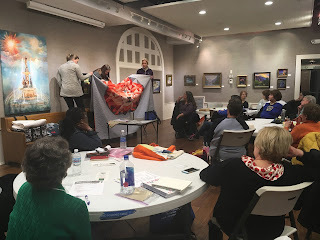 · Traveling anywhere from Texas to visit family, to trekking across Europe for 2 weeks. 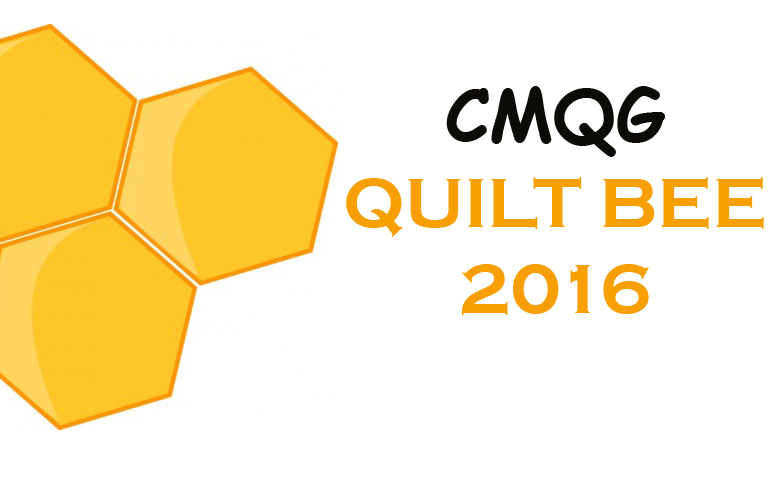 Don’t forget that your CMQG membership fees are due in January. Membership cost is $40 for the year. 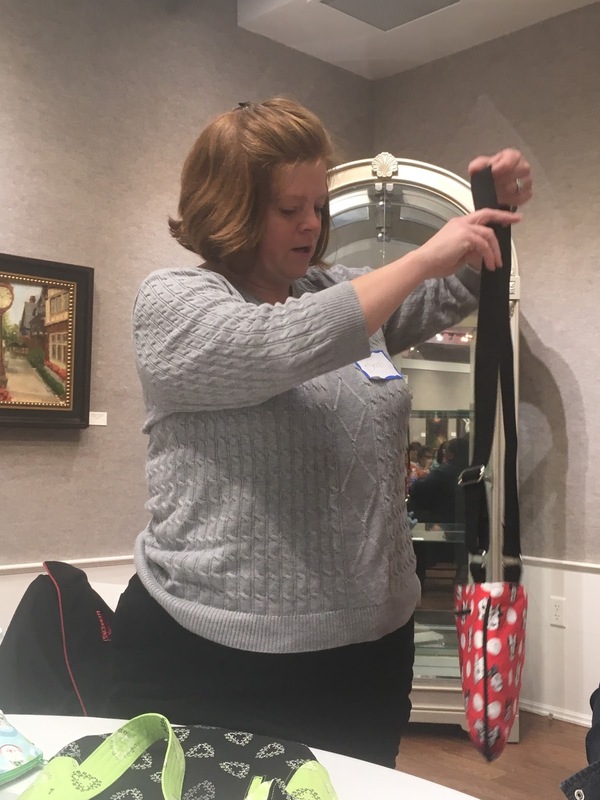 In addition our elected President, Abby, passed around sign-up sheets for snacks, set up and tear down and bee blocks! Christine brought a gift for her mother that includes bright Kaffe Fassett fabrics. 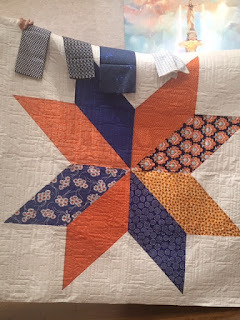 A matching one for her father is in the works! 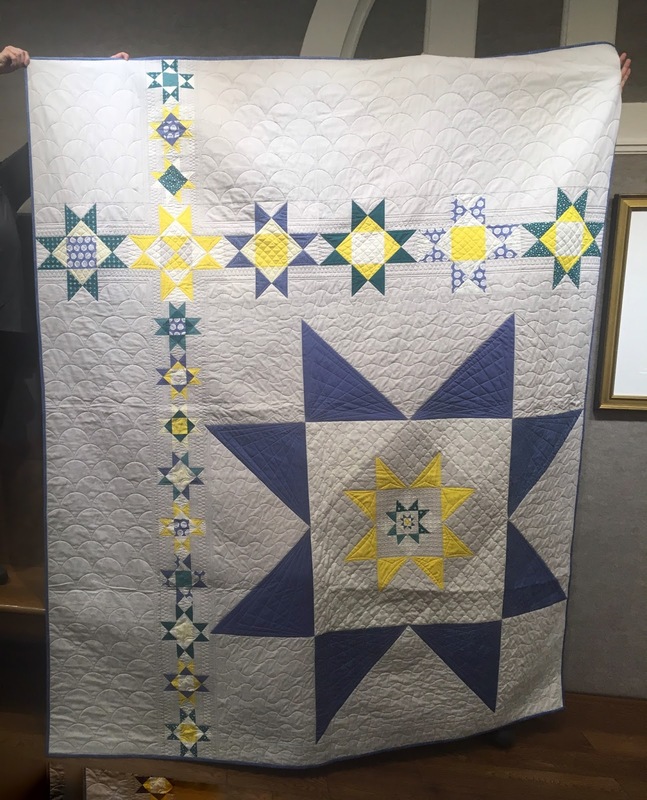 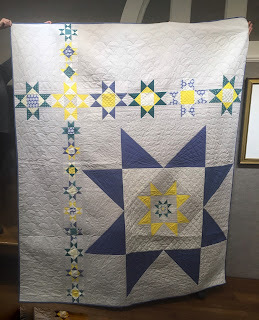 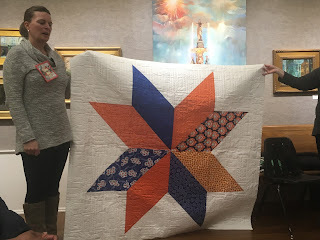 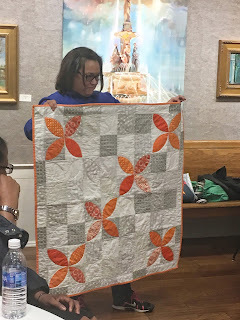 Kay impressed with a Texas quilt for her relatives. 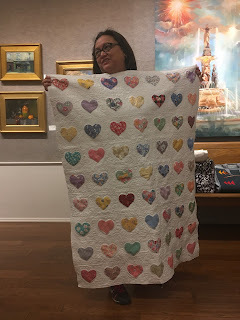 She will be gifting this during her travels. 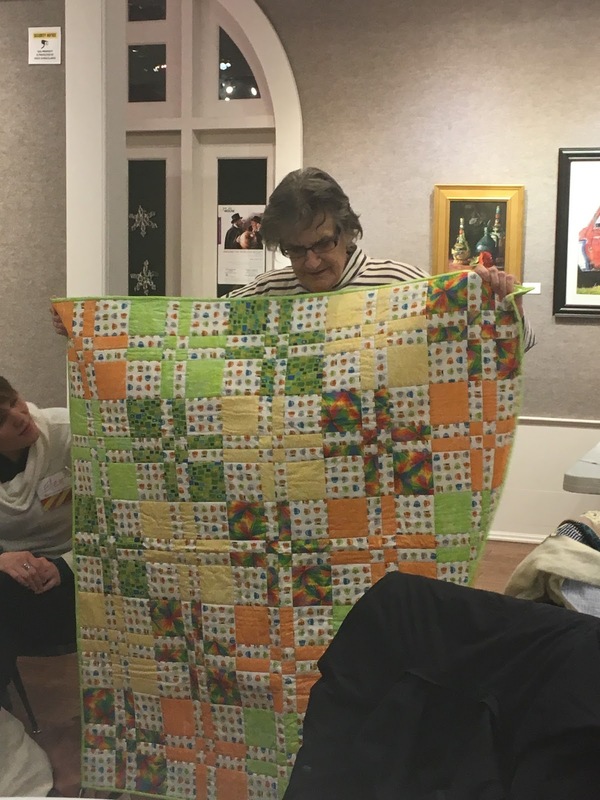 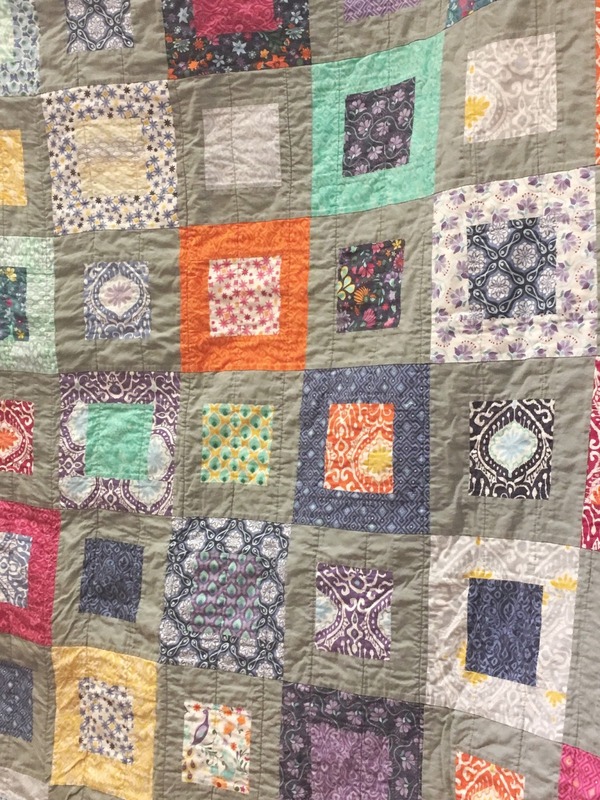 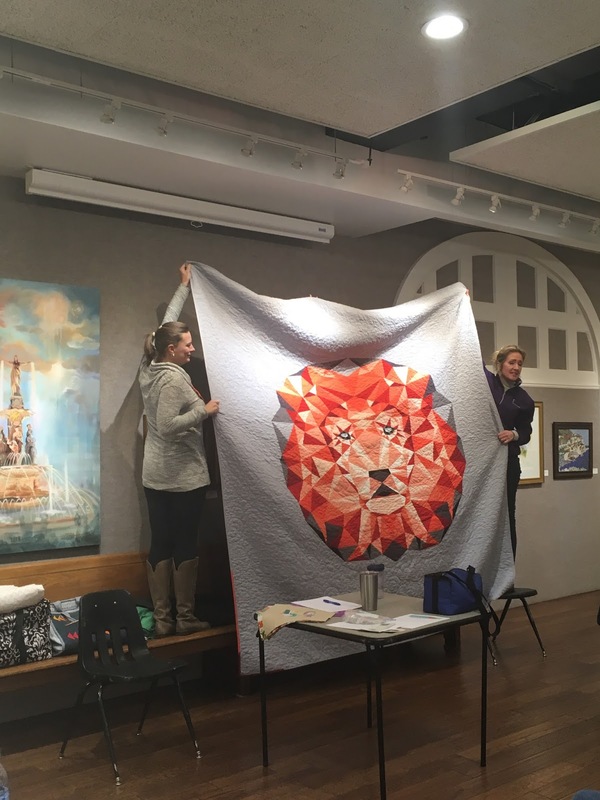 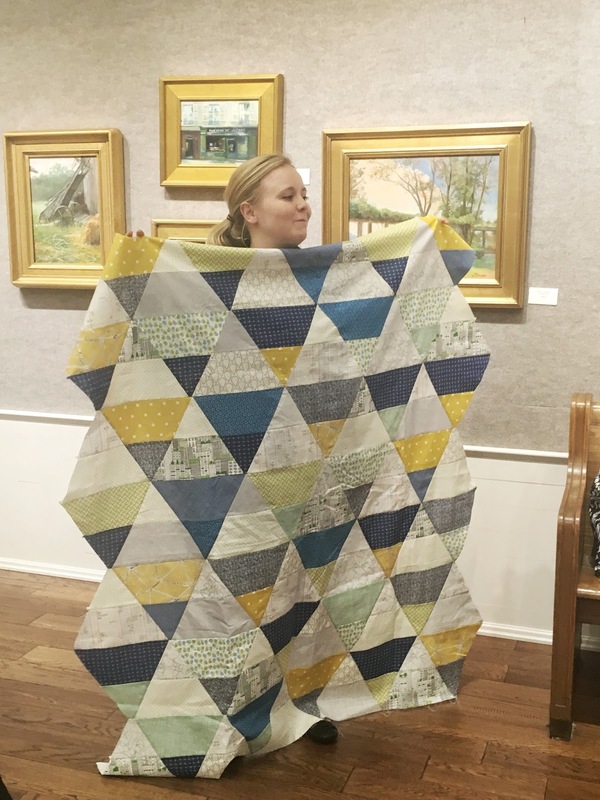 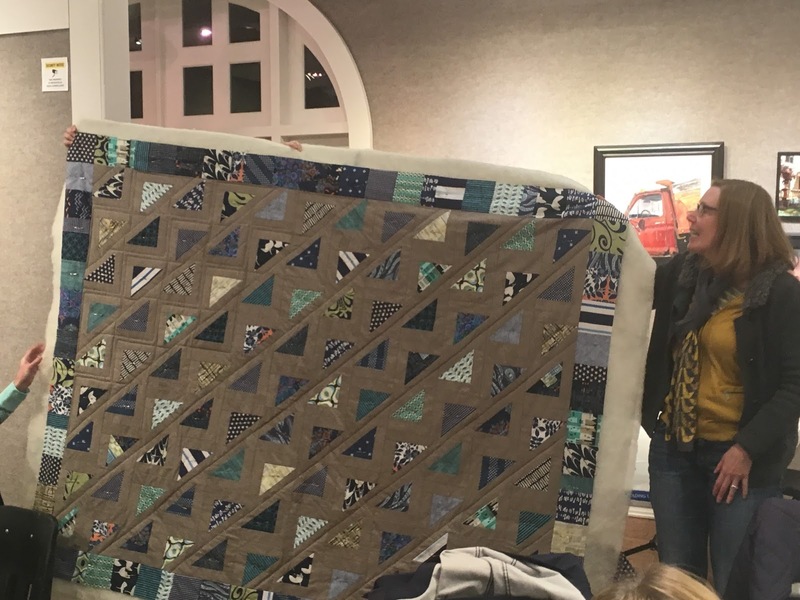 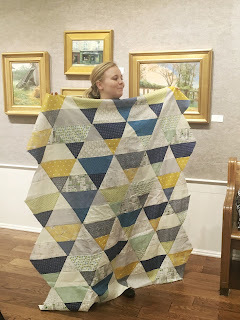 She also presented her 'Man Quilt' that is also a gift! We look forward to our next meeting on January 11, 2017. 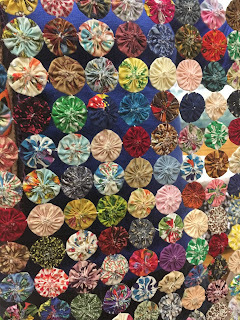 May the New Year bring you fabric, endless bobbin thread and much joy!